If you’ve been anticipating picking up Secret World Legends on Steam, you’re going to have to wait a bit longer than the previously announced June 26 date. That’s not to say the game won’t be available at that time, it’s just that it won’t be on Steam until a month later. The reason for this is that Funcom views June as having “crowded market conditions” for a Steam launch. Quite a few MMOs are either launching their game on the service for the first time or releasing expansions there. The good news is that the game will still be launcing on the 26th. You’ll just have to grab it via the Secret World Legends site, rather than Steam. FF14 expansion, ESO expansion, WoW new raid, big Runescape update just to name a few at the top of my head that release in June. F2P! Free to play! Dude, can you read? world of warcraft is not on steam and runescape? really? Doesn’t matter if it’s exclusive to Steam or f2p only. Yes, they’re still releasing it on their website on the date but Steam is a huge platform seen by millions daily. Big publicity. 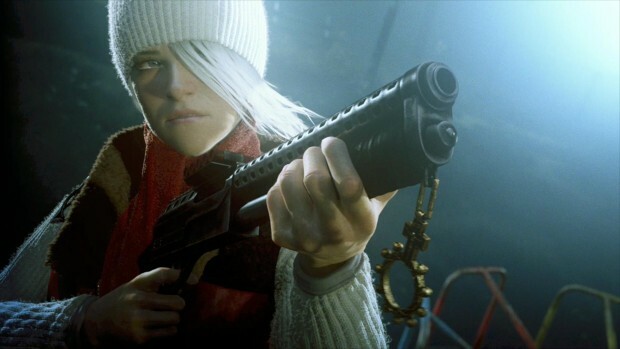 With all the games and updates releasing in June I wouldn’t want to release a big project around all the other competition releasing their’s at the same time because they would be playing their favorite game or checking those updates out seeing if they like it or not, spend money on them. As time goes on hype goes down or dies for those fresh released games/updates, then release your product. They didn’t say the crowded F2P market they just said the crowded market. With all the updates coming it’s not a terrible move but at the same time it’s a bit strange. Its so much better without having the STEAM monopoly tool in the way, annoying us all the time when downloading. We are far better off without such a rubbish tool like STEAM. Come on devs you know you do not need STEAM! & WE are forced to use it!! Not going to even try to comment this blasphemy (and madness) seriously. You could just buy the game and download is straight through the games website. Lot better than using steam.